Not just because it is the easiest to use but also because it has the widest selections of themes that users can choose from. They are maximized for performance and are perfect for engaging customers. People come back to sites that are easy to navigate and easy on the eyes. Really, If you are starting your own eCommerce web website, WordPress really should be your first stop. 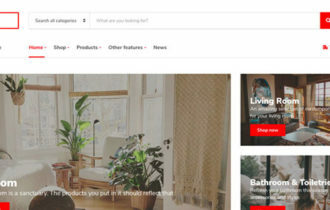 This is easily the most popular of the eCommerce themes. It has many applications including an online store as well as publishing your company and your personal portfolio for the world to see. It has a lot of flexibility and options to maximize its customization so that you can design he right site for your individual business. The fact that this this has so many applications for usage and customization is what makes this such a popular choice. This particular theme is highly responsive commercial WP theme that offers a lot of sophistication and intelligence while offering the simplicity that users love. The templates, features, and the plugins that this theme offers will really make your website standout. You can have great customization options that will really make your site your own. 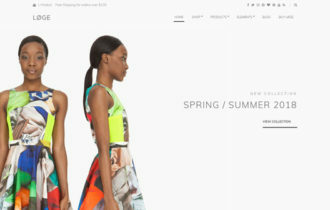 This is a user friendly theme that really offers you the versatility that you have been looking for. It has an impressive amount of features that also offers a great deal of personalization for users to utilize for their eCommerce site. It is very easy to use and has mobile optimization that will really help your site be a winner in the eCommerce world. Everyone knows that mobile is the way to go these days and by having the ability to have both a mobile site and a website that looks amazing, you are really going to entice customers. This is another theme that is mobile ready so that you can make sure that you don’t miss out on this huge market. Also, this is a theme that was specifically made for an optimal user-experience, which is exactly why this is a great choice for you to consider ( Lower bounce rate 🙂 ). This theme is especially great because it is optimized for SEO, which makes a huge difference in your search engine rankings. These are just a few of the popular choices that you can find on WordPress. 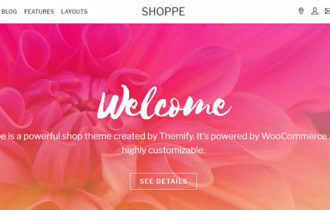 WP has plenty of themes for you to choose from, which is what makes them such an attractive choice for those people looking to make an eCommerce website. 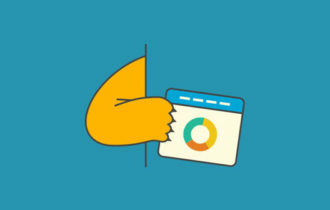 Their themes can help open up doors for you because customers want an attractive site that is easy to maneuver around. If you are unfamiliar with WordPress Hosting and how to use this site, you can check out this link for a managed WP hosting. I’m an entrepreneur. In 2014 I successfully exited Warcom, an online business I started in 1998. At it’s peak Warcom had 15~ employees with revenues of 2-3 million a year. My latest venture is Insiteful – an agency that specialises in eCommerce marketing.